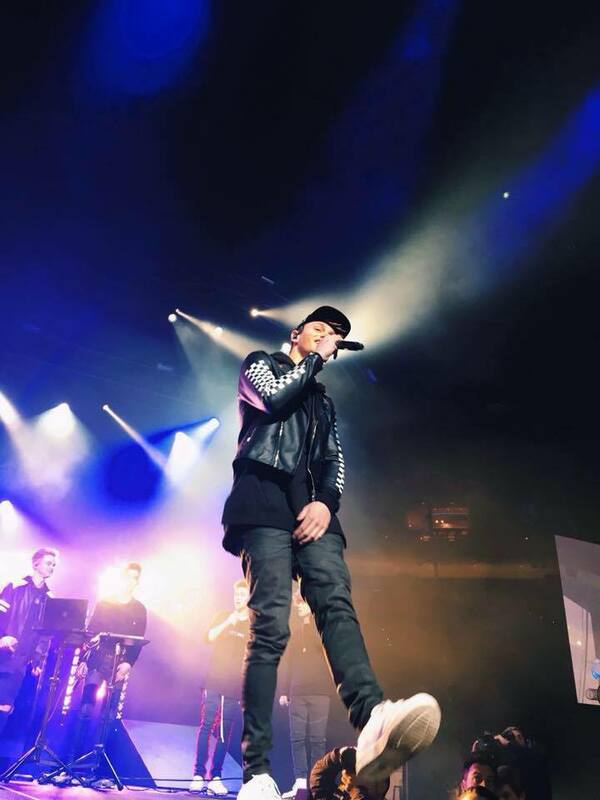 Give a shout out to former CVMA student, Jonah Marais with his band WHY DON’T WE? Looking good, Jonah!! !